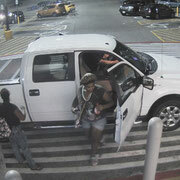 On September 11 Calcasieu Parish Sheriff’s Office detectives received a complaint in reference to several fraudulent charges with a victim’s lost debit card. 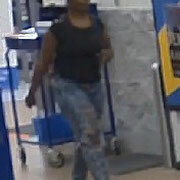 When detectives spoke with the victim it was learned that around August 16 the victim lost his debit card. 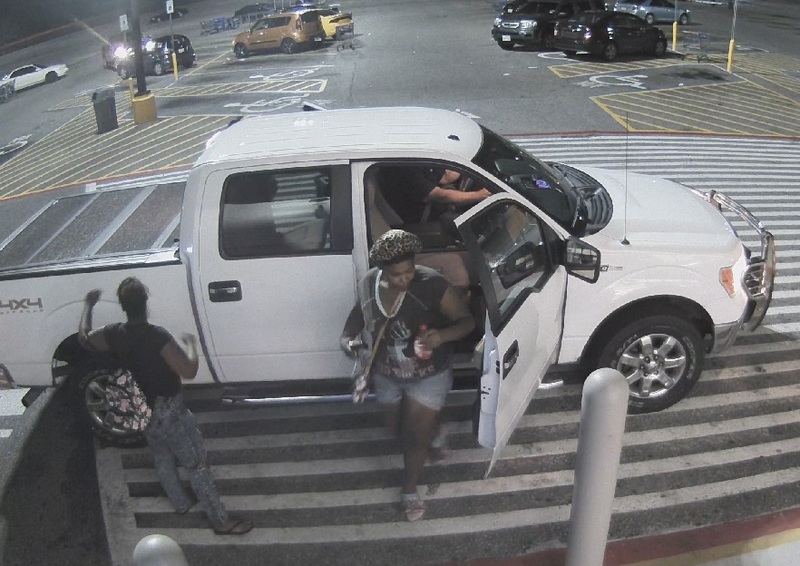 Detectives learned later the same evening the card was used several times to make fraudulent purchases at a grocery store on Highway 171 in Lake Charles. 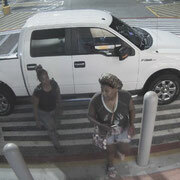 Upon further investigation detectives were able to obtain surveillance photos of the suspects. 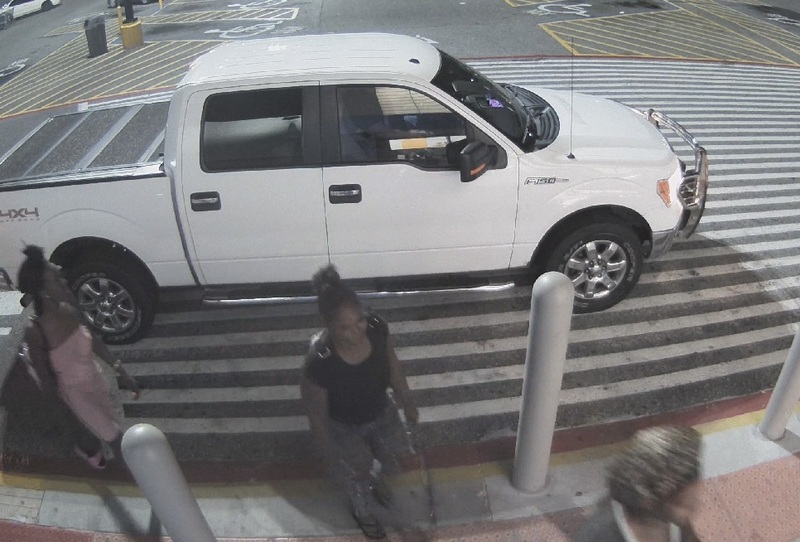 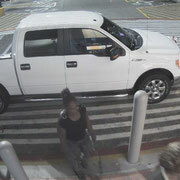 The women were observed on surveillance video being dropped off at the store in a white F-150 but were later seen leaving in a small red SUV. 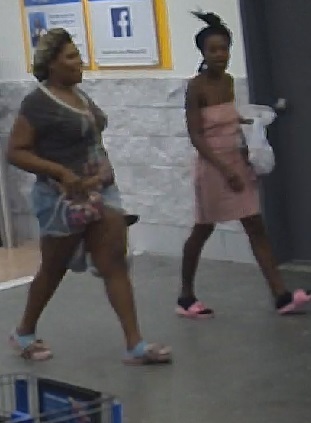 The Calcasieu Parish Sheriff’s Office is asking the public for assistance in identifying the women seen in the photographs. 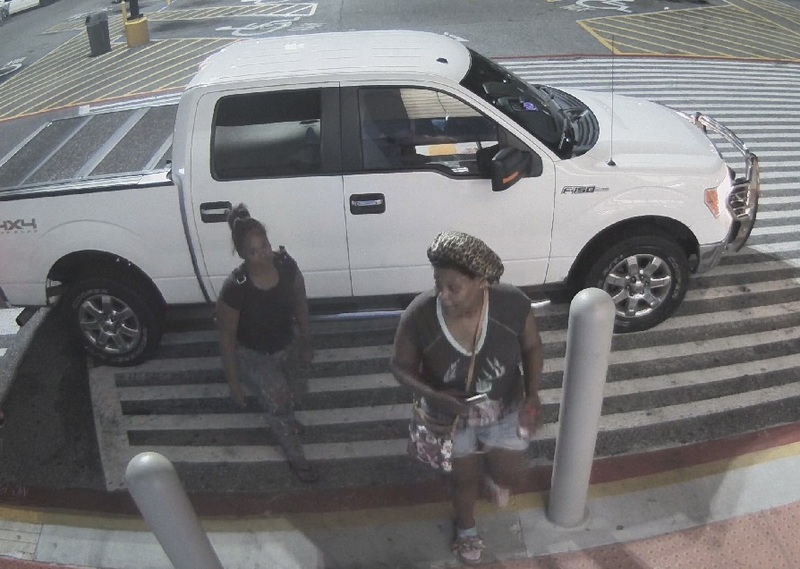 Anyone with information regarding the theft or the suspects are asked to call CPSO lead Detective Edward Curol at 491-3725.